Welcome to our Tattoo Gallery. 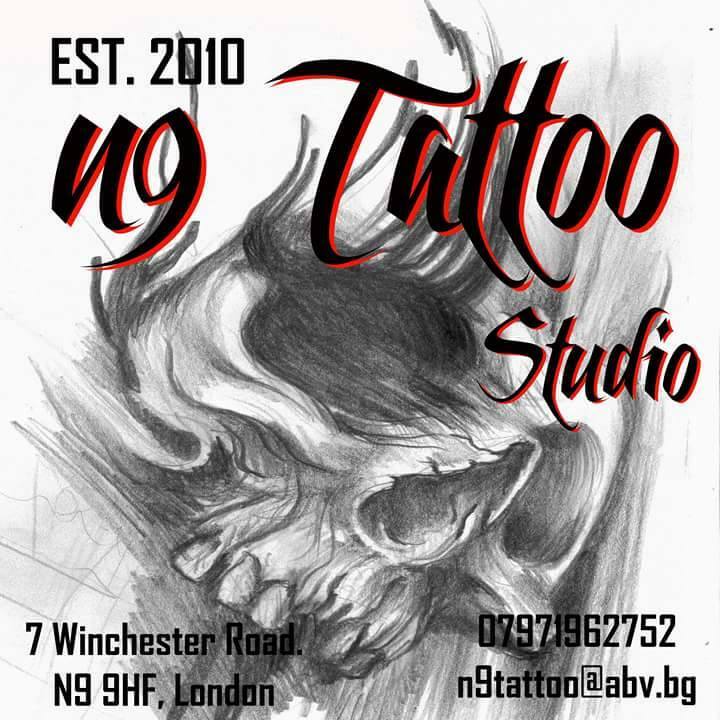 Here you will find our latest job, from old school to cover up tattoos. 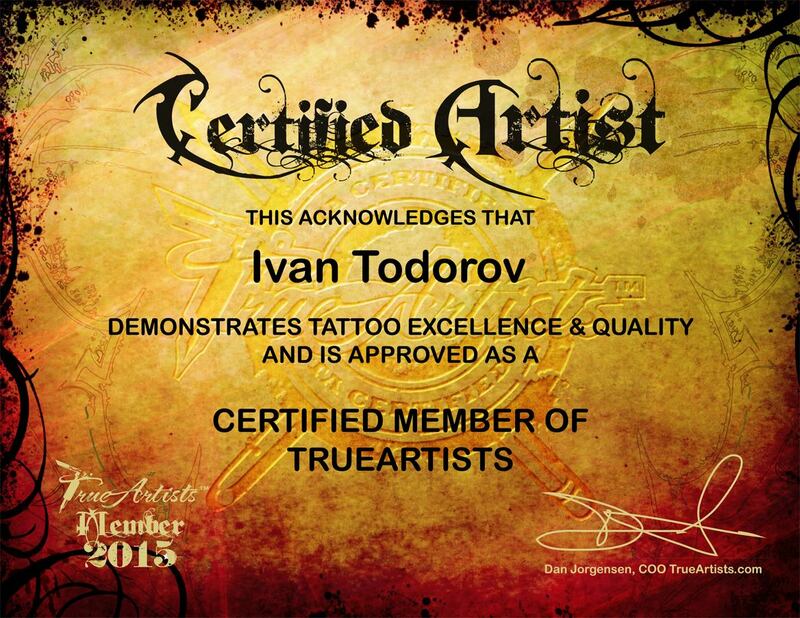 Also, we offer bespoke tattoos and special prices for our loyalty costumers. Enjoy!